I rather enjoy what I spot on the 15-minute break walks from my workplace at the library. You can get the worms here. 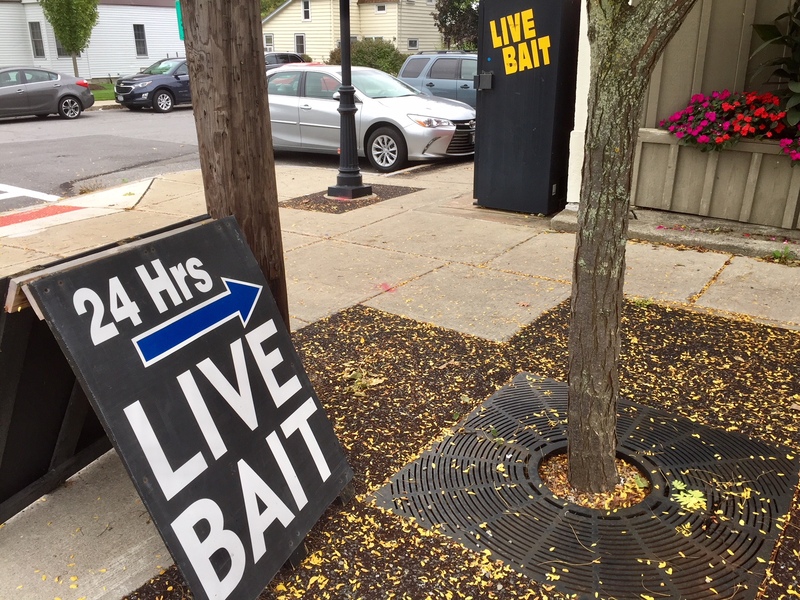 Indeed, you can get live bait 24 hours a day in the Village of Liverpool. 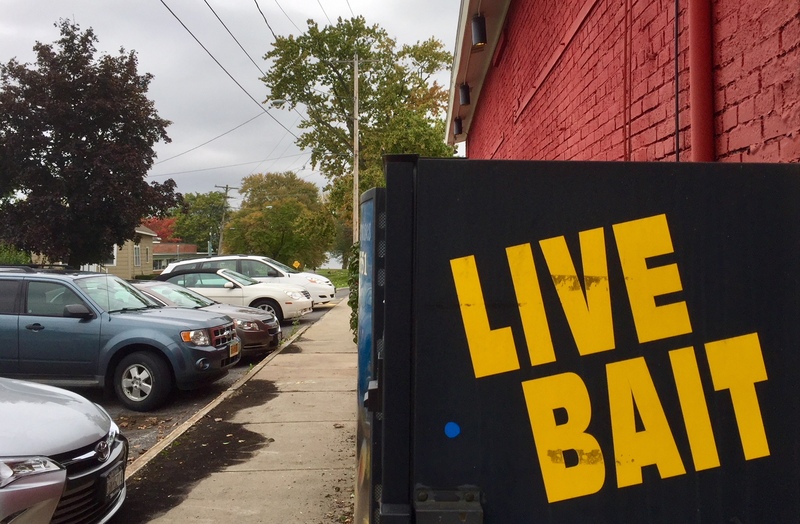 No, the blocks of First Street do not include a true bait shop. Instead, the worms turn from a soda-like dispenser. 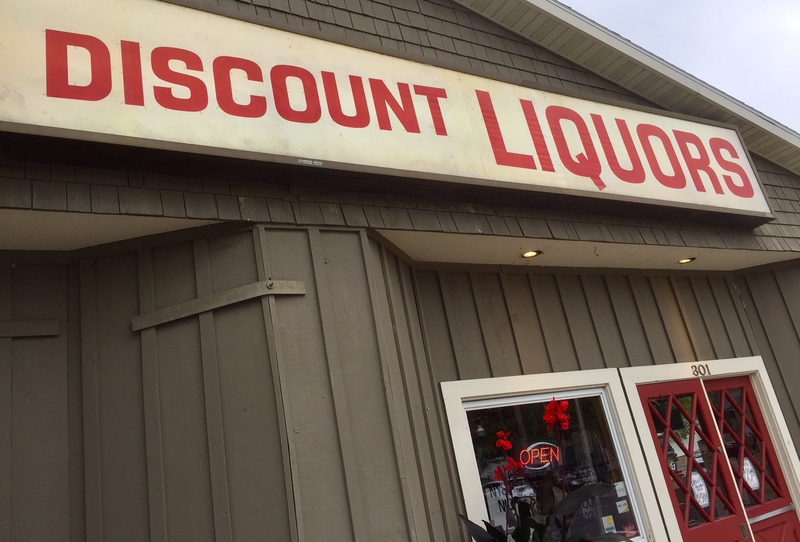 It’s at the corner of the liquor store. Naturally? It’s easier to understand once you see Onondaga Lake at the end of the intersecting block. Not plastic at all. Live and wiggly, jdawg. Yes, they are ready with the wiggly, Beth. Thank you! Your title brought me in. But WORMS from a machine?!?! Seriously?!? Yeah, I know, Nancy. Who knew?! Ingenious is what I think!! It is helpful to that crowd, for sure, Kathryn Grace! 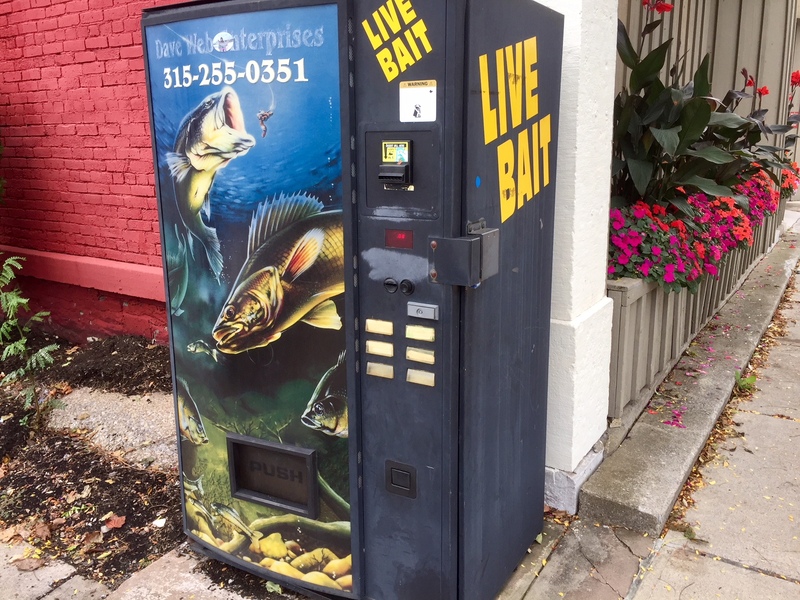 Live Bait from a vending machine. Mark, I would not have believed this had you not shown it to me in this post. What a strange world we live in. Thank you. 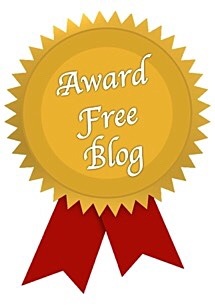 It’s quite a prize for the fisher people, JoHanna!